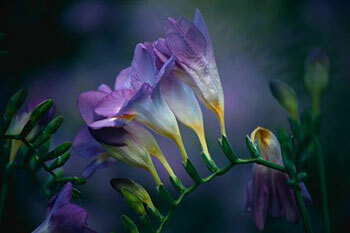 We have flowers for any occassion and flowers for just because! 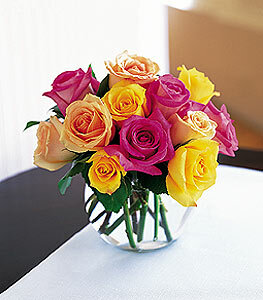 Call us to customize a floral gift just for you. 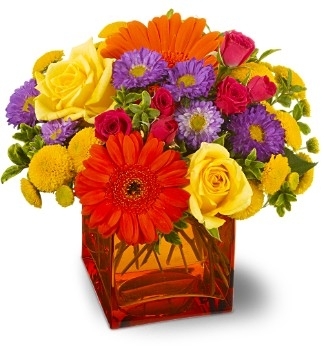 We have floral arrangements from $60. to $500. 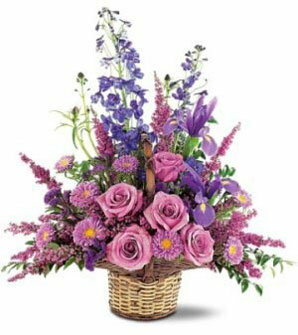 Web Floral Arrangement # 1 price as pictured $95. We can make it smaller with less flowers for $85. 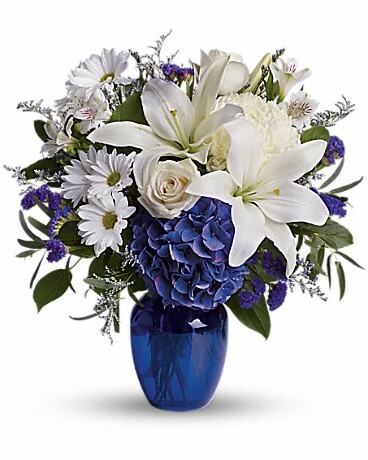 We can make it larger with more flowers for $115. $125. $150. Web Floral Arrangement #2 price as pictured $100. We can make it larger with more flowers $125 $150. 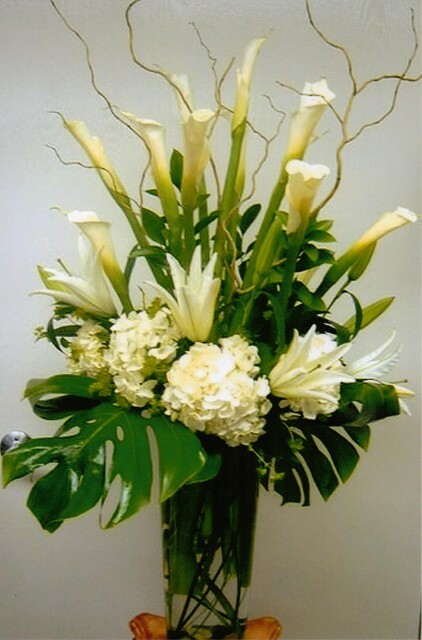 Web Floral Arrangement #3 price as pictured $95 We can make it smaller with less flowers $100. 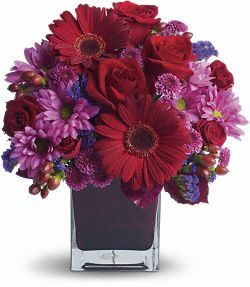 We can make it larger with more flowers $115. $125. $150. 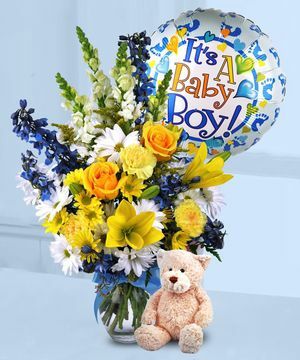 Web Floral Arrangement #4 price as pictured $90 We can make it smaller with less flowers $80. We can make it larger with more flowers $100. Web Floral Arrangement #6 price as pictured $75. We can make it smaller with less flowers for $65. 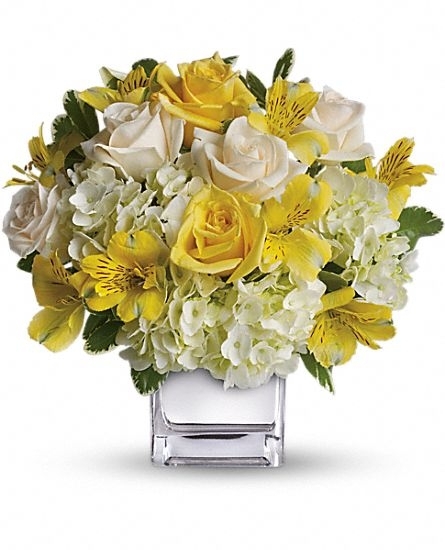 We can make it larger with more flowers for $85. $95. 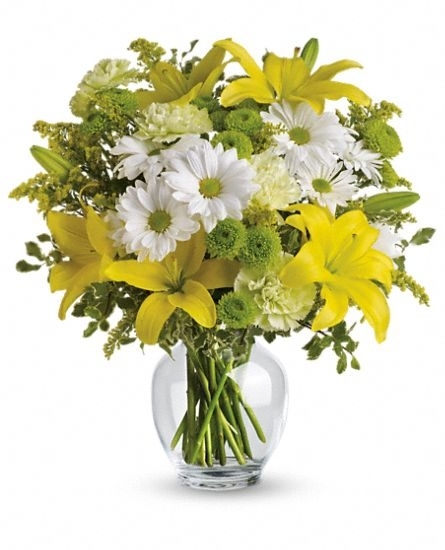 Web Floral Arrangement #10 price as pictured $65. Web Floral Arrangement #11 price as pictured $65. Web Floral Arrangement #12 price as pictured $150. 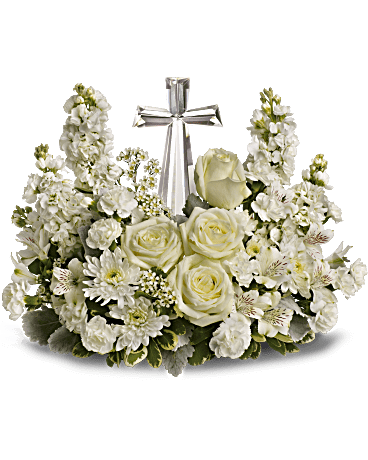 We can make it smaller with less flowers $125. 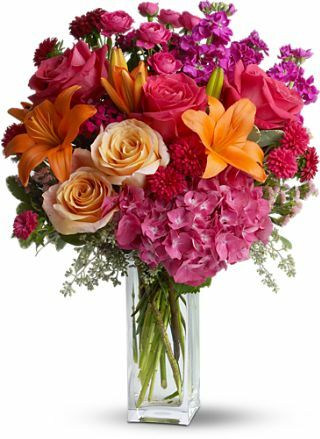 We can make it larger with more flowers $175. Web Floral Arrangement #13 price as pictured $85. Web Floral Arrangement # 15 price as pictured $75. 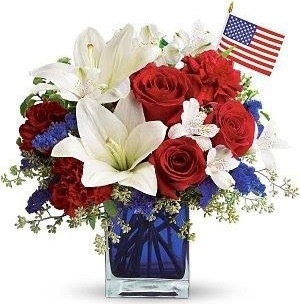 We can make it larger with more flowers for $85. 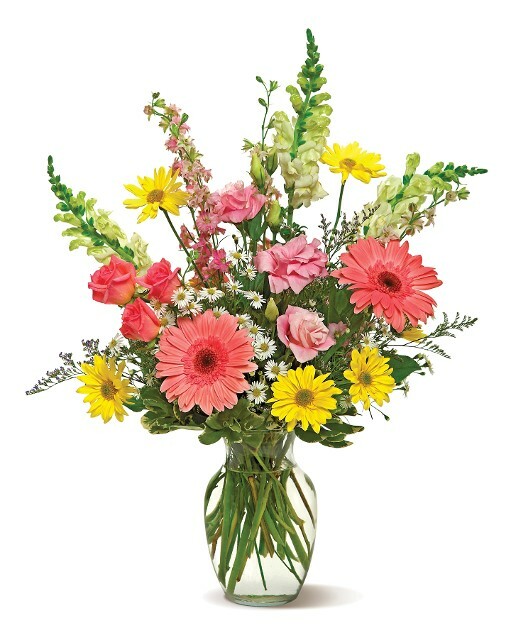 Web Floral Arrangement #16 price as pictured $85. 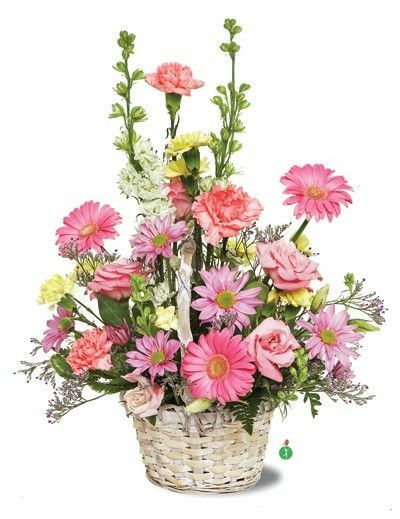 Web Floral Arrangement #18 price as pictured $ 85. Web Floral Arrangement #21 price as pictured $ 125. We can make it smaller with less flowers for $100. Web Floral Arrangement #22 price as pictured $100. 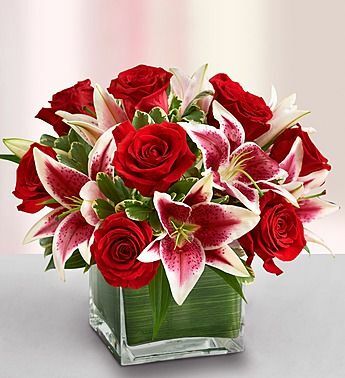 We can make it larger with more flowers for $115. $125. $150. Web Floral Arrangement# 23 price as pictured $225. Web Floral Arrangement # 24 price as pictured $150. Can be made smaller with less flowers for $125. or larger with more flowers $175. Web Floral Arrangement #25 price as pictured $80. Web Floral Arrangement #26 price as pictured $125. 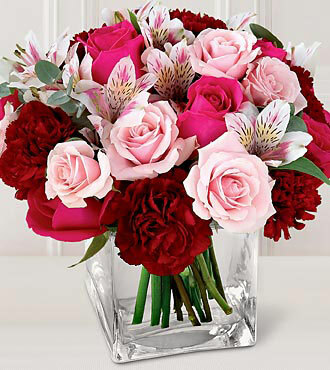 We can make it smaller with less flowers for $115. 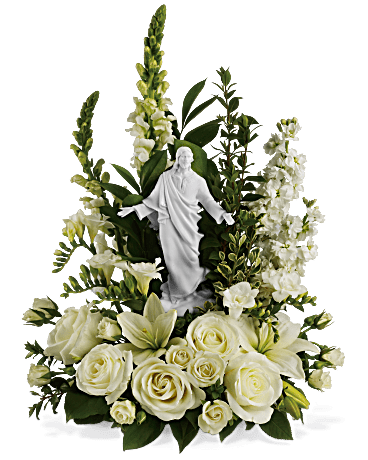 We can make it larger with more flowers for $150. Web Floral Arrangement #27 price as pictured $85. We can make it smaller with less flowers for $75. Web Floral Arrangement #28 price as pictured $90. Web Floral Arrangement #31 price as pictured $95. 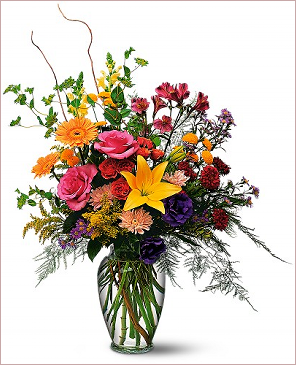 Web Floral Arrangement #32 price as pictured $95. Web Floral Arrangement #33 price as pictured $85. Web Floral Arrangement #34 price as pictured $125. Web Floral Arrangement #35 price as pictured $265. 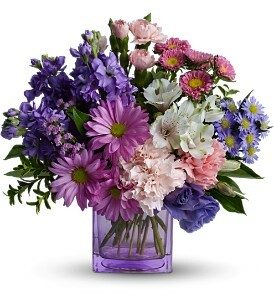 Web Floral Arrangement #36 price as pictured $95. Web Floral Arrangement #37 price as pictured $115. We can make it smaller with less flowers for $95. Web Floral Arrangement #43 price as pictured $100. 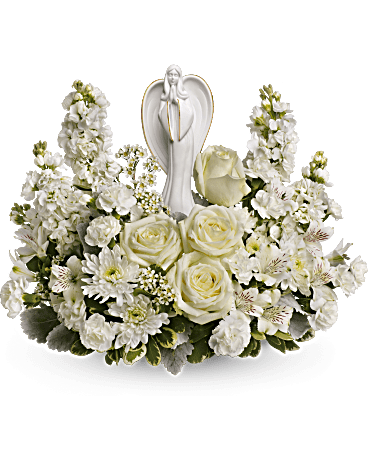 We can make it larger with more flowers for $125. $150. Web Floral Arrangement #44 price as pictured $95. Web Floral Arrangement #46price as pictured $75. 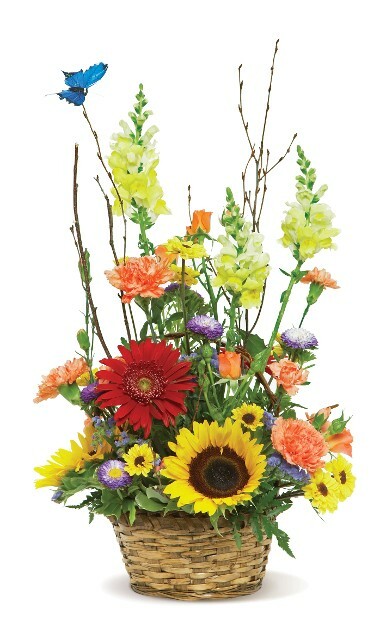 Web Floral Arrangement #47price as pictured $95. smaller for $85. larger for $115 $125. 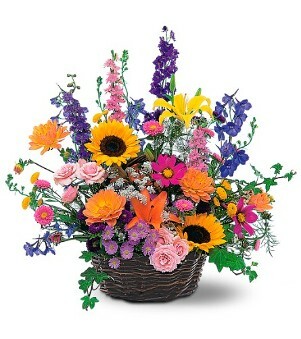 Web Floral Arrangement #48price as pictured $95. larger with more flowers for $115. $125. $150. 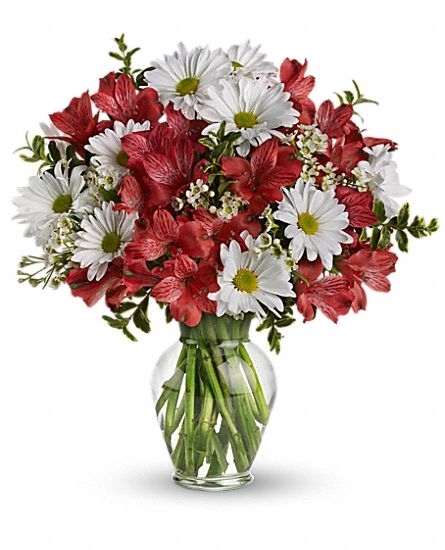 Web Floral Arrangement #49 price as pictured $85. Web Floral Arrangement #50 price as pictured $70. can be made larger for $80. $90. $100. Web Floral Arrangement #54 price as pictured $95. We can make it smaller for $85. or larger for $115. $125. 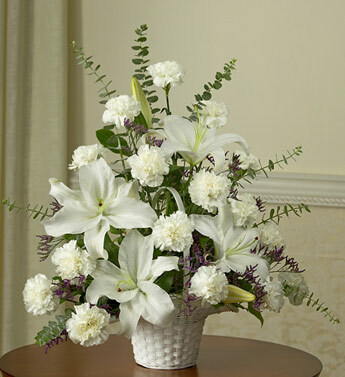 Web Floral Arrangement #55 price as pictured $95. can be made smaller for $85. or larger for $115. $125. $150. Web Floral Arrangement #56 $150. Web Floral Arrangement #57 price as pictured $200.